Booker Tate was responsible for the corporate management of Mainland Holdings Limited (MHL), a major agribusiness in Papua New Guinea (PNG). MHL is a diverse conglomerate of businesses trading as a single corporate entity. 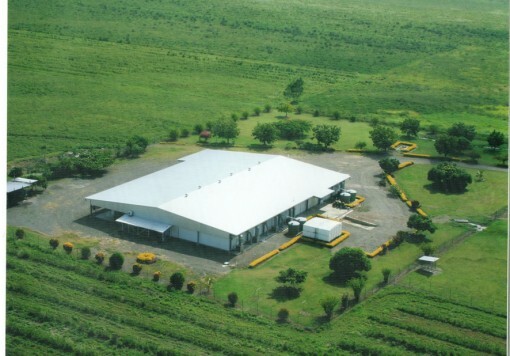 The Head Office, meat processing and coffee export facilities are in Lae, whilst hatcheries and poultry farms are situated in the Lower Markham Valley. MHL owns and operates a flourmill, a feed mill and a poultry farming and meat processing division which supplies table eggs, day-old broiler chicks and approximately 70% of PNG’s fresh and frozen chicken market. The origins of MHL lie in the coffee trade. 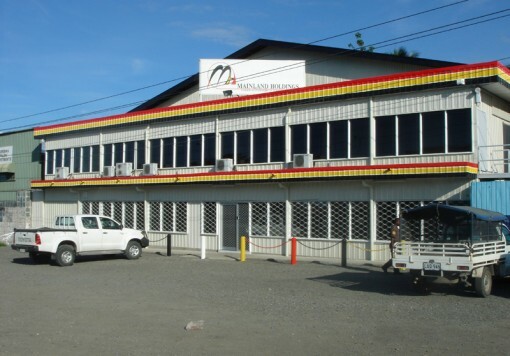 Its predecessor company, Mainland Co-operative Ltd, owned and operated the Lae Coffee Mill from 1974 until the early 1990’s, when it was leased to a third party operator. Following a feasibility study prepared by Booker Tate, a Coffee Division was formed in 2004 with the objective of re-entering the coffee business and restoring the traditional link with MHL’s shareholder base. During 2006, Booker Tate assisted MHL with the acquisition of an independent coffee exporter, Niugini Coffee Tea and Spice Limited. 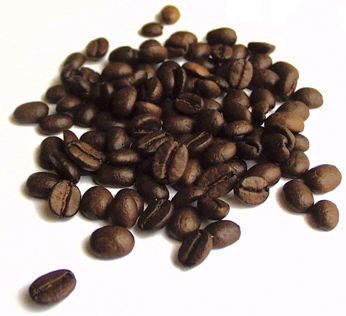 Under the new shareholder MHL disposed of its Coffee Division in 2011. During 2008 MHL entered into a joint venture arrangement with Uvan Limited of Uganda to process and market rapidly cured vanilla bean. This project was designed to assist smallholder-based vanilla farmers and was awarded a grant by the Enterprise Challenge Fund for the Pacific and South East Asia. This arrangement was terminated in 2011 by the new shareholder. The inputs required by the Client from Booker Tate were as much in areas of corporate governance and best management practice as in areas of technical support for agriculture and food processing.